Legendary high school basketball coach Morgan Wootten and his son, coach Joe Wootten know exactly what it takes to win basketball games and championships. 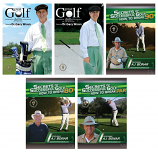 In this incredibly comprehensive DVD, these expert coaches provide viewers with an unprecedented look into their teams potent and unstoppable offensive system. Among the topics covered are: shooting drills, jab series, dribble moves, fastbreak drills and breakdown drills. 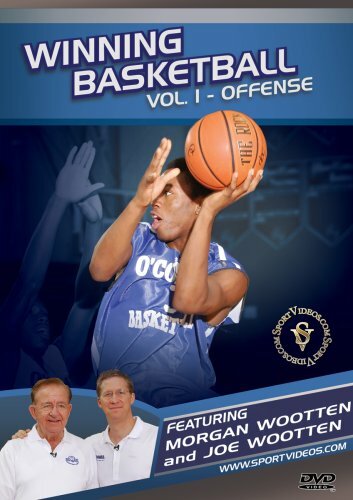 This DVD is a must-have resource for coaches at any competitive level.